Twenty people with a faith-based organization were spending a couple of weeks in Cusco, Peru, a popular springboard destination for those venturing to Machu Picchu. A few days into the trip, there were reports of several large-scale, disruptive protests associated with varying groups, including local teachers demanding increased pay and demonstrators aggravated by a government proposal to cancel the local airport’s development. As the protests began to spread, there were reports of disruptions to public transportation routes, tourist services, and access routes to the airport. Fearful for the group’s safety and unsure if they should relocate, Griffin*, a congregation leader of the group in the U.S., reached out to On Call International seeking advice and assistance. When Griffin reached out to On Call, our security team informed him that they were actively monitoring the social upheaval in Cusco. Our Global Security Specialists shared an initial assessment of the situation with Griffin and discussed contingency strategies for the group. 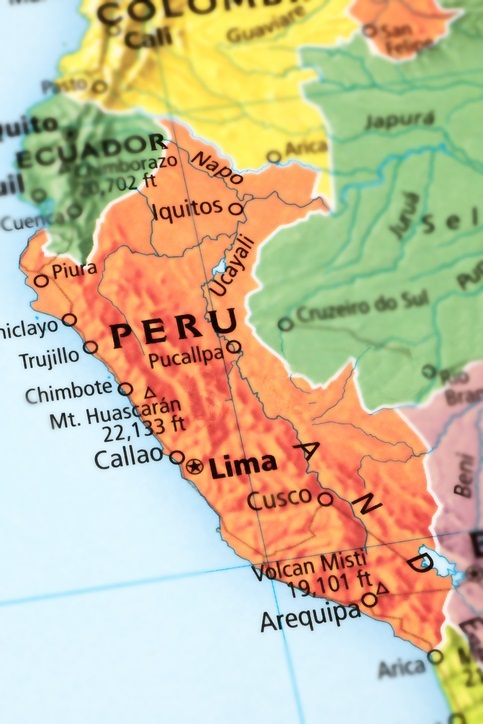 We advised that if they did not feel comfortable staying in Peru, we could assist with rescheduling their flights and arranging secure transportation to the airport. After an in depth consultation with our Global Security Specialists, Griffin was able to get a better handle on the situation. We told him that his constituents in Cusco were safe to shelter-in-place if they chose to do so, as they had secure accommodations and rations. Our Global Security Specialists implemented a communication schedule with the group and remained on standby to assist as necessary. We also confirmed the group had reliable, credible transportation resources lined up in case they needed to depart the Cusco area immediately. Regardless of their decision, we reassured Griffin that our strategic partners and assets in the region were on stand-by in the event conditions on the ground escalated further. As a result of On Call’s advice and consultation, Griffin and his constituents in Cusco ultimately decided to shelter-in-place as their accommodations were secure. We stated we would remain in close contact with Griffin and his colleagues and would continue to check in periodically. Over the next few days, tension dissipated and normal public transportation, tourist services, and airport accessibility resumed. Griffin and his team felt comfortable resuming their work in Cusco and were thankful to have On Call by their side during this stressful ordeal.